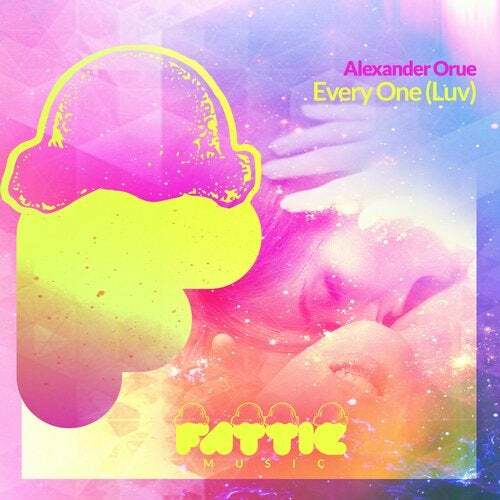 Fattie Boss Alexander Orue returns with another chunky but funky number with 'Every One (Luv)' In typical Orue fashion he delivers a straight up funky house track thats simple and to the point. With big drums, big bass, and hip hop sample tweaks. 'Every One' delivers on all fronts whether your in the club or in your car it will stick in your head and make you fall in love all over again..